One of the most frustrating problems is having comfort issues with a particular room in your home. These are rooms that you can NEVER get quite cool enough no matter how hard you try. The usual suspects are: Rooms over garages, bonus rooms, media rooms, master bedrooms that “stick out” from the house, and home offices. 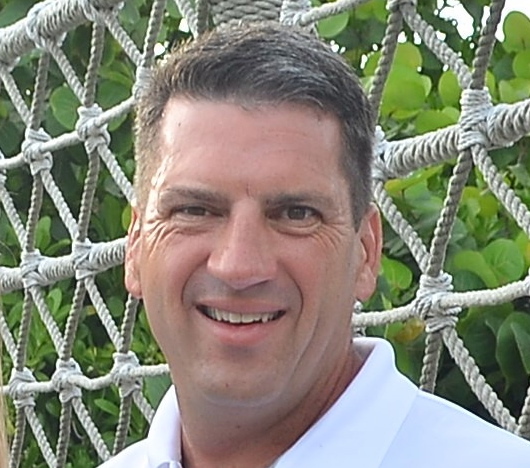 In this article, I offer tips to help fix these problem rooms. In order to fix the problem, you must first ask, “What exactly IS the problem”? The easiest way to view any room is simply to look at it as a big box. Heat enters the box and the air conditioner pulls the heat out. The problem occurs when you combine several rooms (boxes) on ONE air conditioning system. The airflow to each room will dictate how fast each room cools off. The problem is that the sun, exposure, windows and internal heat loads (lights, people, computers, etc.) are DIFFERENT for each room and can CHANGE throughout the day. The “problem” rooms usually gain heat faster than the other rooms on the same air conditioning system. There are two methods to TRY to fix this: 1) Keep the heat from entering in the first place or 2) Pull MORE heat out. 1) Keep the heat out – We want to STOP heat from entering so we don’t have to deal with it in the first place. Start with the windows. If a window catches direct sun you need to shade the window. 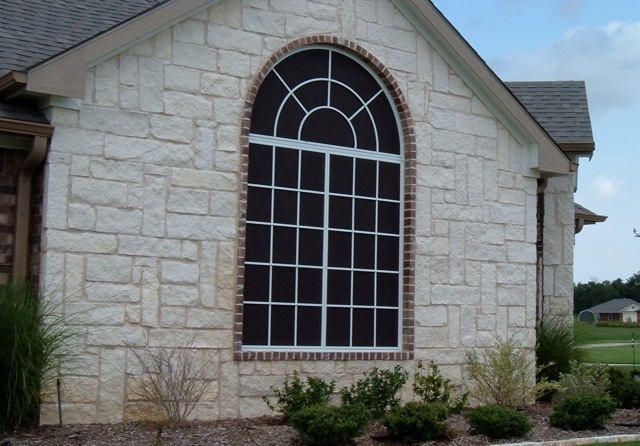 Solar screens, window film, awnings or natural shade (trees) will all help – take your pick. Then focus on the thermal envelope. Walls should be well insulated and have some form of sheathing (usually ¾” foam board) on the ATTIC side of any walls to fully encapsulate the studs and the batts of insulation between them. 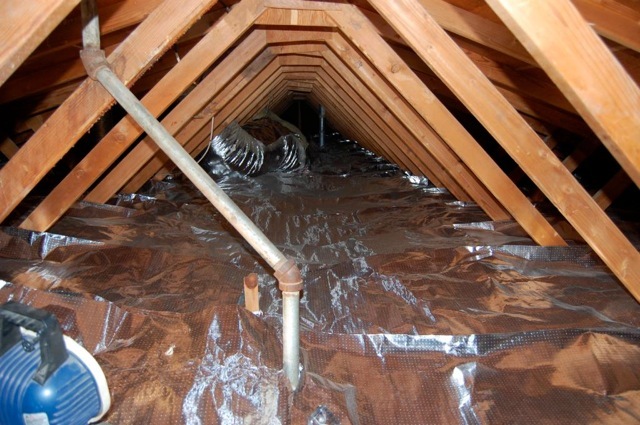 We call walls that face an attic “hot walls” for a reason. Radiant barrier foil should be applied above and around any problem rooms. Ceilings should be sealed airtight and have plenty of insulation and ductwork should be checked for leaks or constrictions. Finally, if the room is on the second floor, look for what is called an “open chaseway.” This is the area between floors that usually has electrical, plumbing or ducts running through them. 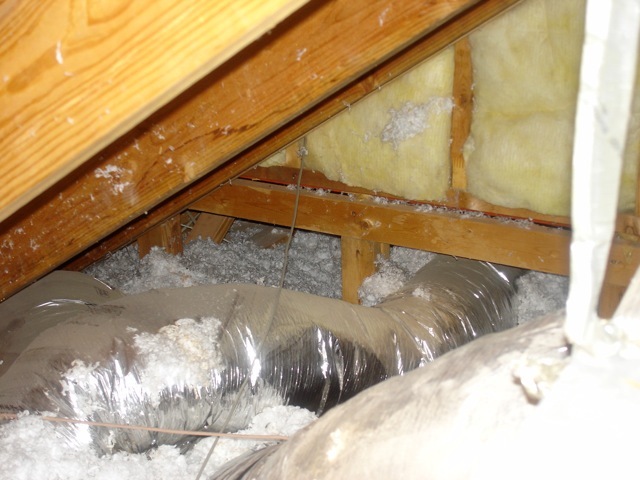 Older homes often are missing “blocking” and allow hot or cold attic air to slide BETWEEN the floors and cook or chill the room from the bottom. Open chaseways needs to be sealed up. 2) Pull MORE heat out – If you have done everything to keep the heat out and you still can’t stay comfortable, then the only other option is to pull more heat out. This usually requires the expertise of a good air conditioning contractor. You could need larger ducts, more ducts, additional return vents or a combination of these. Unfortunately, on many “problem” rooms these measures have limited success. In fact, you can do EVERYTHING and STILL have comfort issues in some rooms. What do you do? Look for part 2 of this article: When all else fails – how to keep ANY room comfortable. This is a very helpful article.I live in an apartment where our room receives the most sun and it is really hot in the afternoon. This Is the exact issue I am about to start my battle with, THanks for the info, I have a home office that stays much hotter / colder at all times!